At Food Smart we know that you like to save money without sacrificing quality. That is why you will find only the highest quality meats at Food Smart. You will find all the names you already know and love, like Black Canyon Angus Beef, Prairie Fresh Premium Pork, Sanderson Farms 100% Natural Chicken, and more! If we don't have what you are looking for, just let us know and we will do our best to carry it! 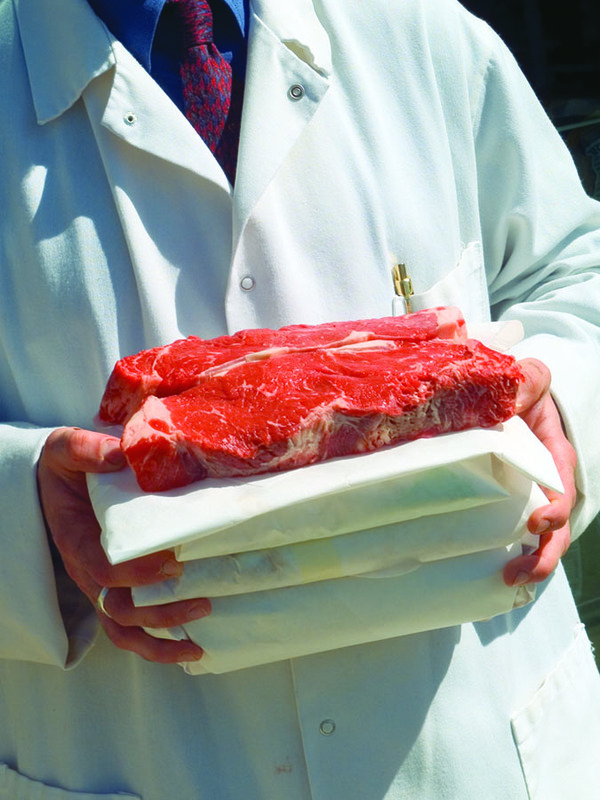 Our meat specialists can help you pick the right meat and cut for whatever you may need. So when you shop the meat department at Food Smart, you are SMART for two reasons  you pay the lowest prices in town and you get the highest quality product. Choose quality ... choose SMART! 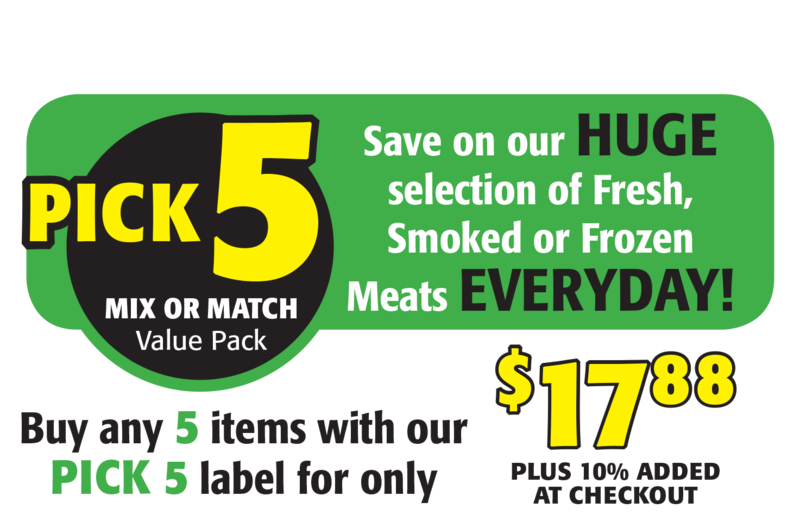 Food Smart's Pick 5 program is designed to help you be smart with your money while enjoying a great selection of fresh, smoked, and frozen meats every day. It's a great way to stock up for less! Simply select 5 of the packages that are marked with the Pick 5 label, and when you check out, the grand total of those items will be changed to $17.88 plus 10% at checkout. We are dedicated to providing only the freshest and highest quality fresh fruits and vegetables, so that is why we train our Food Smart produce specialists to inspect every item before it is placed on the shelf. 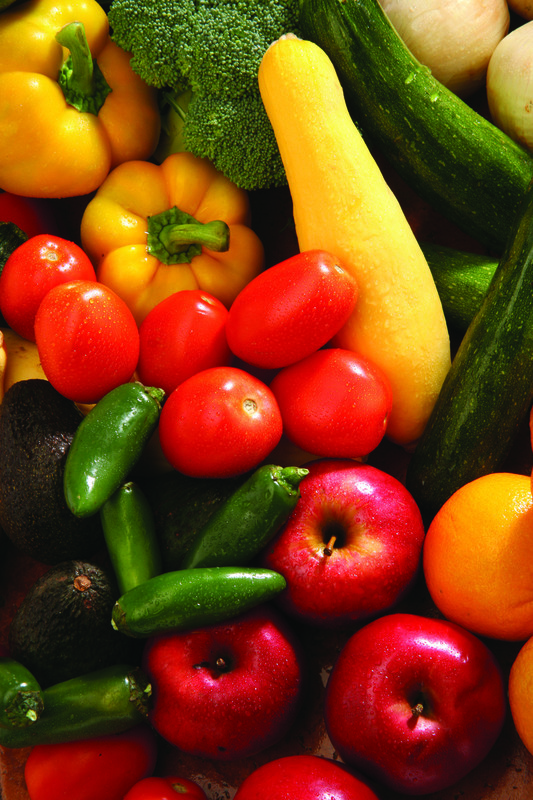 When you purchase a produce item from Food Smart, you can feel confident that not only is it fresh and nutritious, but it is also packed with Smart Savings! 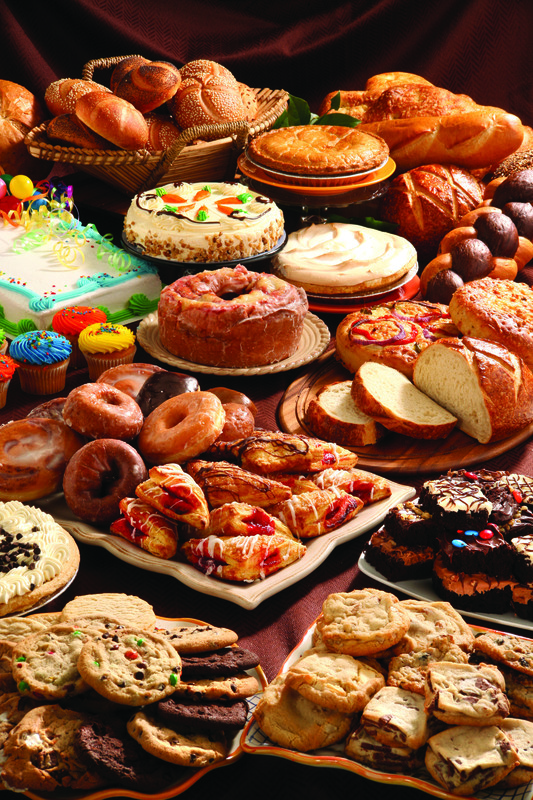 With a wide selection of cool eats and tasty treats at the Food Smart Bakery/Deli, picking up an extra side, bread, or dessert has never been so easy! Save time and money by shopping SMART!